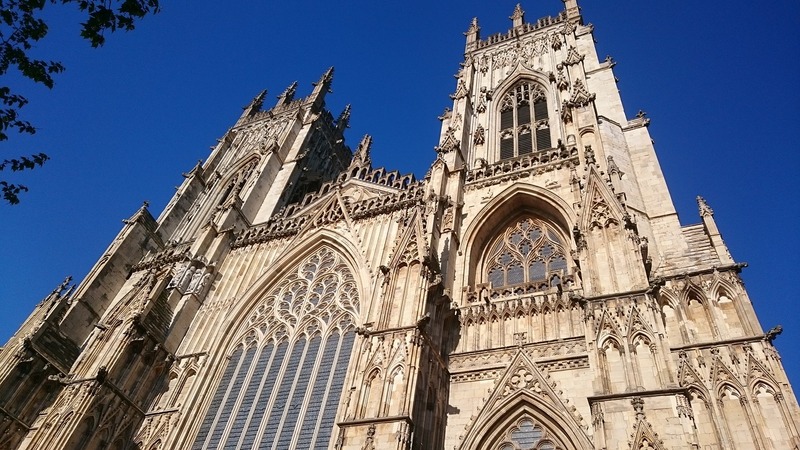 Visiting Yorkshire and – new book! After the fraught journey to get to Leeds, I settled down in my hotel and started the week’s busy programme of book and family events. First up was meeting writer Carmen Radtke, who was on the blog a few months ago with a post about Australia and missing brides. We spent the afternoon on the grass beside the Minster, putting the book world to rights and enjoying the sunshine (and having lunch). It was back to York (no hardship) the following day to meet my amazing lawyer. We had afternoon tea in Bettys, which is THE tea room in York. Actually, they have two, and as the queue at the big one was round the corner we went to Little Bettys. 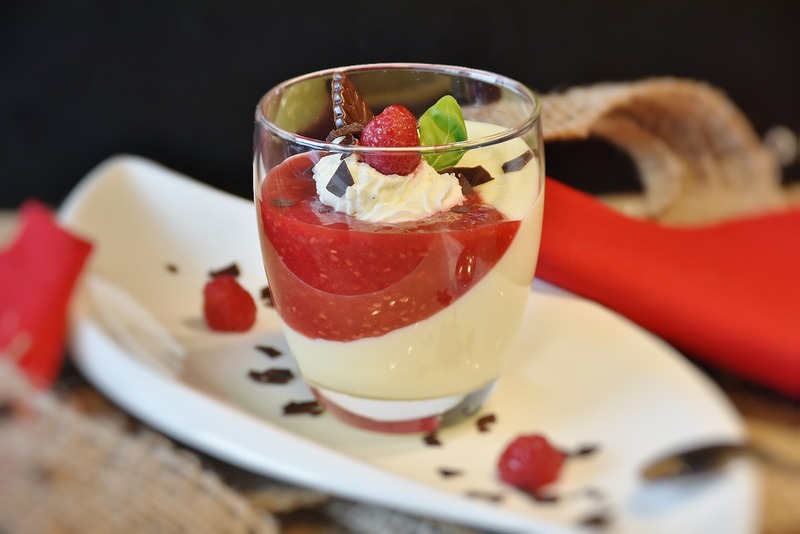 I had Eton Mess, totally yummy and of course I forgot to take a photo, but it looked a little like the one on the right. 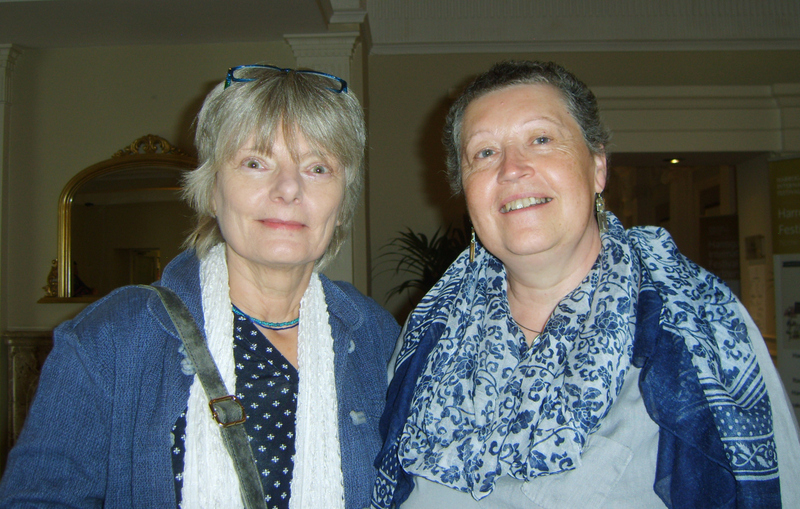 and book blogger Jill Doyle, who had me on her lovely blog for a Five on Friday post recently. The next few days were taken up with touring around Yorkshire and visiting family. Fortunately, my brother had arrived by this time and trains were no longer an issue. It was lovely to see the beautiful Yorkshire countryside, and visit our cousins and soon-to-be 98-year-old uncle in Ilkley. We went to the famous Cow and Calf Rocks, and pointed out all the places we’d visited as children. It was lovely. Next up was the Brontë Parsonage in Haworth. It was so amazing to stand in Emily Brontë’s kitchen, and see the dining room with the table where she and her sisters wrote their books. I left feeling I’d ticked a large box, but I’ll definitely go back some day. There are a few photos and some info on their website here. And apart from quite a lot of shopping, eating and drinking (I like Leeds), that was my visit to Yorkshire. My trains back down to Luton were only better than the trains north because this time I knew what to expect, and had reorganised my journey to two trains instead of three, in the hope of making the one connection. I didn’t. Book News – Drum roll – Trouble in Switzerland, the third novella in my Lakeside Hotel series is on pre-order for Tuesday; click HERE to view. And if anyone hasn’t read A Lake in Switzerland, the first in the series, it’ll be **free** on Tuesday and Wednesday. 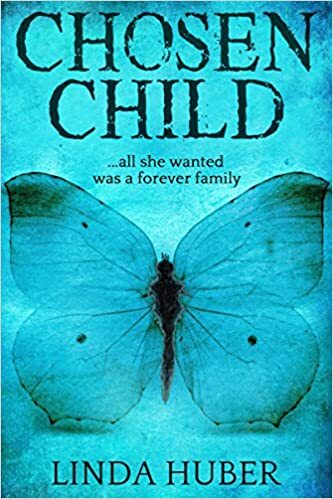 This is the first free promotion I’ve organised myself, though Bloodhound Books had one for Baby Dear last year – I’m not sure if it’ll be free worldwide or just in the US/UK. Maybe someone can help out with that info? Stacy’s new life seems idyllic – she has a lovely home amidst fabulous scenery, the man of her dreams and an interesting job. But then comes trouble… and Stacy realises she could lose everything she holds dear. 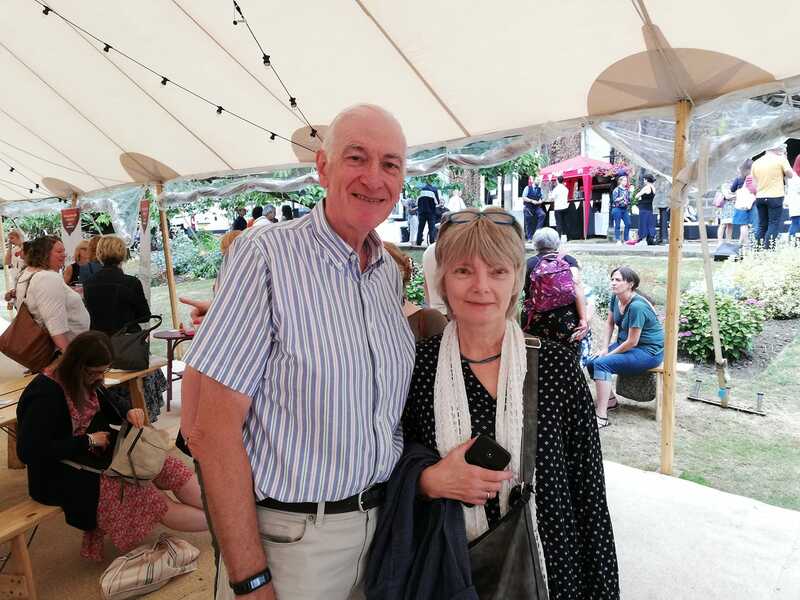 This entry was posted in books, My books, The Writing Life, travel and tagged A Lake in Switzerland, Brontë Parsonage, Ilkley, Threakston's Old Peculier Crime Writing Festival, Trouble in Switzerland, Yorkshire. Bookmark the permalink. 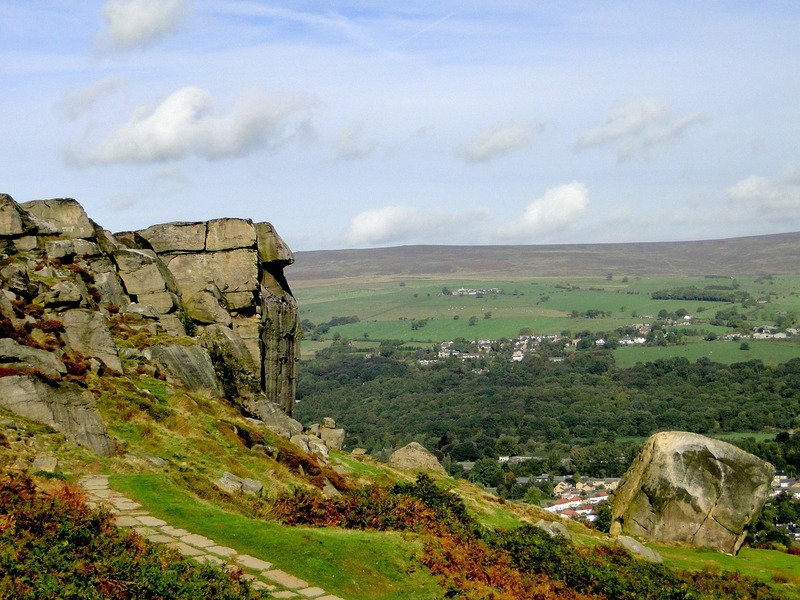 6 Responses to Visiting Yorkshire and – new book! Great to have had to opportunity to meet Linda, it was a nice surprise. Thanks for the blog shout out. Yorkshire is a lovely county and despite the fact it’s my home county I don’t know Leeds. I did visit once in 1976 for an interview with the Civil Service. I didn’t get a job, presumably due my inability to offer them a credible solution to the Cod Wars! Good luck with Trouble in Switzerland. Thanks, Jill – it was lovely to meet you too! I was in Leeds for the first time. I chose it because it was central for York, Ilkley and Harrogate, and I was pleasantly surprised by how nice it was. I’d definitely go back there. The time you spent in Yorkshire looks as if it was worth the dreadful train journeys. And the sun shone too!